Dreambaby® continues to stay on top of research and safety trends, whilst continuing to develop innovative and problem solving products to help ensure safety for young children while on the road. Keep an eye on your baby with the Dreambaby® Delux Baby View Mirror - Designed for safety and parent’s peace of mind, these mirrors allow you to see your child in the back of the car without having to turn around and potentially have an accident. The Dreambaby® Adjustable Baby View Mirror also features a telescopic swivel arm to enable you to achieve the best position to view the back seat of your car, whilst on the move. 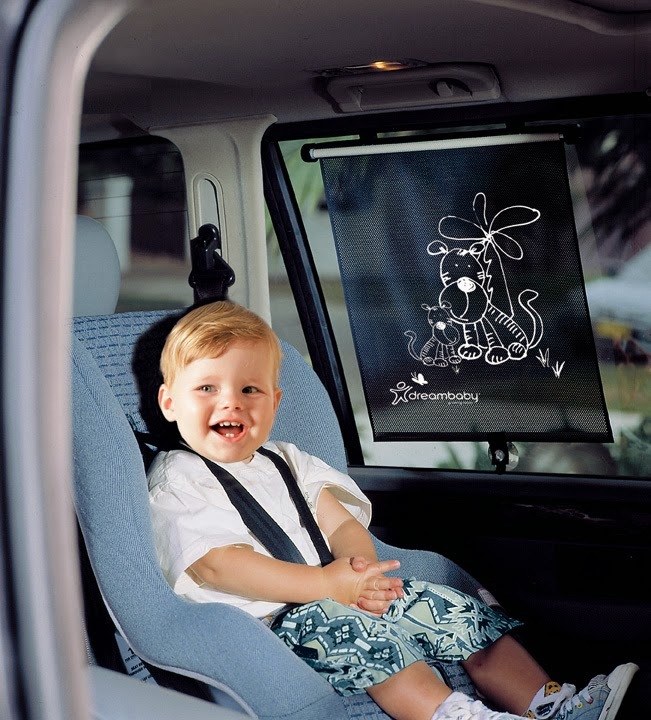 The Dreambaby® Car Window Shades are perfect for keeping little ones protected from the strong, often damaging sun while adding to the fun of being out and about thanks to the gorgeous playful hand-illustrated jungle animal designs on both sides (it’s like being on safari). The shades attach easily to windows with heavy-duty suction caps (which won’t damage your car windows or tinting). 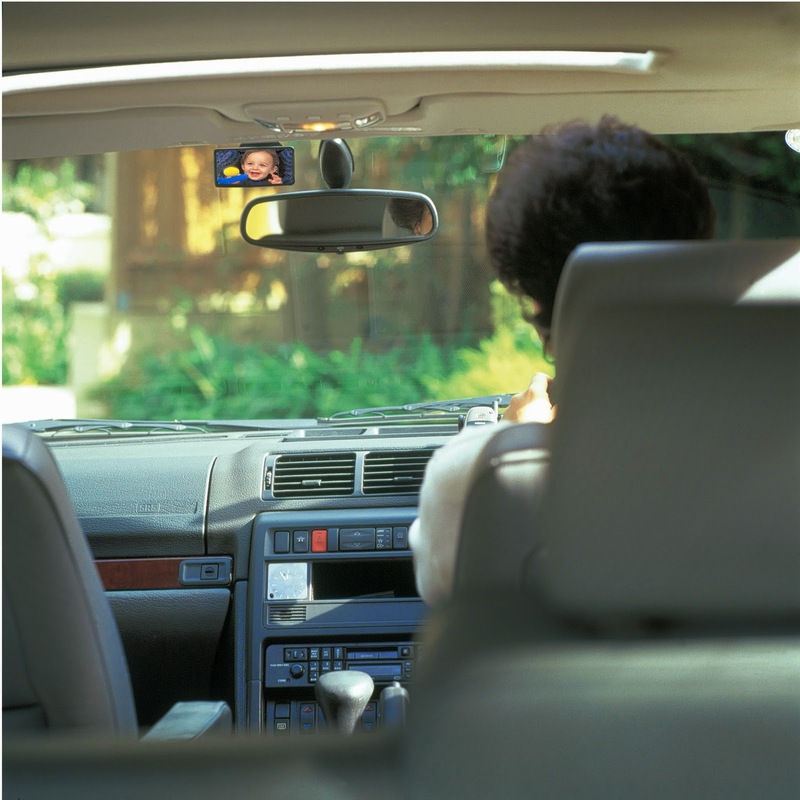 The Dreambaby® Delux Baby View Mirror is great! It was really easy to put up and the suction is great. It hasn't moved or fallen off since it's been up and that has been about two weeks so far. I love having it up and being able to keep an eye on my 2 year old. 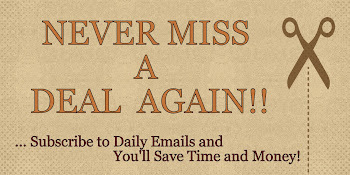 You don't know how nice it is and what a piece of mind it gives you until you have it. The only con that I could find with this product was, as you drive, especially on a rough road, the mirror does move out of place a bit, but you can easily put it right back in place. Now, the Dreambaby® Car Window Shades I'm 50/50 about them. It's a very cute product, the designs of the tiger and zebra characters are adorable and although they don't cover the entire window, they cover enough to get the job done. I was very disappointed with the suction cups, they don't suction very well at all. I am constantly having to pick them up off the floor and reapplying them. The shades do have clips to use instead of the suction cups, and they work, but then you can't close the window all the way. If you would like to try them out for yourself, you can purchase the Dreambaby 2 Count Car Roller Shade, Tiger and Zebra Character right now from Amazon! Don't forget to LIKE Dreambaby® Car Safety on Facebook!